The Bay View Historical Society began in 1979 when a group of local residents realized the importance of preserving and sharing the history of Bay View. In 2005, the society purchased the historic Beulah Brinton House at 2590 S. Superior Street to restore it as a focal point of the community. The house now serves as the society's headquarters. The Bay View Historical Society encourages a sense of community by conserving, celebrating and sharing Bay View's rich heritage. Bay View was given its name because the prime location along the lakeshore gave such an excellent view of the Lake Michigan bay. With its quaint neighborhoods, interesting architecture, friendly people and a local business district, the Bay View community still has the feel of a small village. Bay View became the first suburb of Milwaukee when it incorporated as a village in 1879. The village was then annexed to the city of Milwaukee in 1887 to gain city water, fire and police protection. 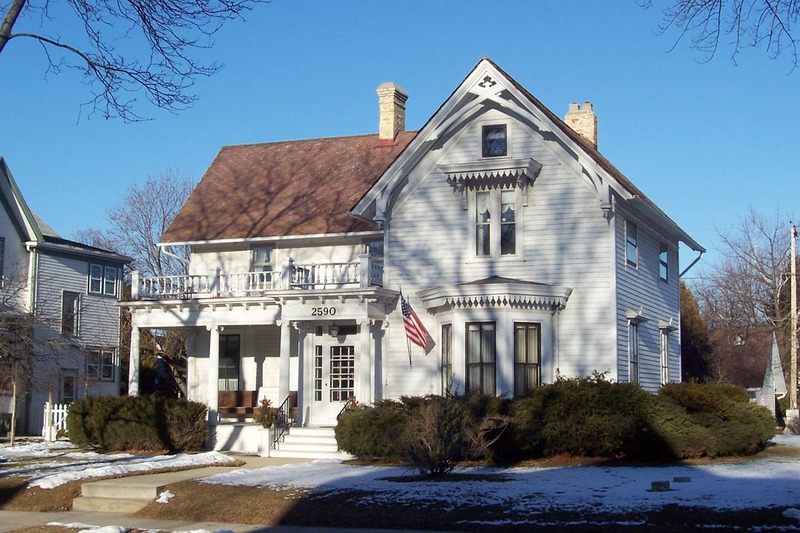 In the heart of Bay View lies the historic Beulah Brinton House, a Gothic Revival home built in 1872. As a founder of the Bay View area, Beulah Brinton opened her home to immigrant mill workers and settlers and provided them with a warm sense of generosity and conviviality. The Beulah Brinton House became a focal point of the neighborhood. Mrs. Brinton's hospitality ultimately shaped the composition and personality of the Bay View community as it is known today. Most Bay Viewites agree that Bay View is not necessarily defined by precise boundaries; it is more a state of mind influenced by both Lake Michigan and a long history of a strong sense of community.